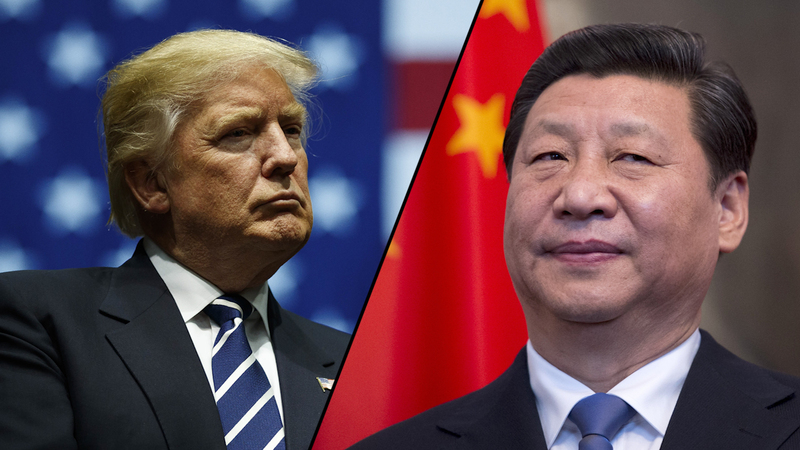 Trump has recently come under fire for what some far-right pundits are calling a “weak” stance on the on-going trade discussions between the United States and China. We’ve learned via the New York Times that Trump has now recanted from his administration’s generally positive memo it issued jointly with China back on May 19th. He’s now once again stating his intention to implement a steep 25% tariff on $50 billion (annual) worth of imports from China. We’ve been covering this series of twists and turns for the past few months if you haven’t been paying attention. Today’s news isn’t quite that noteworthy as each nation has been positioning itself to have more leverage at the bargaining table. What is interesting as this might actually be Trump displaying a bit of “thin skin” personality. Too much criticism and he folds. That’s certainly what it seems like on the surface. Another plausible theory is that this is all part of his gameplan to exert more force into the next round of negotiations with Beijing and isn’t a knee-jerk reaction. After all, “tough on China” was a major component of Trump’s 2016 presidential election campaign. Tensions between the two superpowers, while appearing to cool off in late April/Early May, are heating back up quickly. Trump withdrew an invitation for the Chinese to participate in naval drills in the Pacific, to take place in the coming months, and soon after sailed two Navy warships past a handful of disputed Islands in the South China Sea which flared tensions further. While most in the Trump cabinet are pushing for protectionist measures like the re-announced 25% tariffs, some are more moderate in their approach. Mr. Mnuchin is an advisor to President Trump and has attempted to caution the President that tariffs may restrict investments while simultaneously hurting domestic stock markets. Hopefully, sane minds prevail and today’s announcement is just posturing by the Trump Administration.